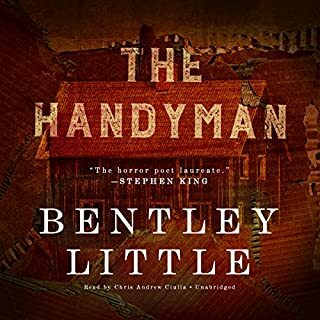 When Alan Hammerstun inherits a quaint ranch house in the foothills of the Great Smoky Mountains, he and his wife Heather seize the opportunity to leave New York and the haunting aftermath of two miscarriages. Eager to start over in the rural North Carolina town, they hope this new beginning will be the antidote to Heather's severe depression. For a time everything seems perfect. Too perfect, in fact. 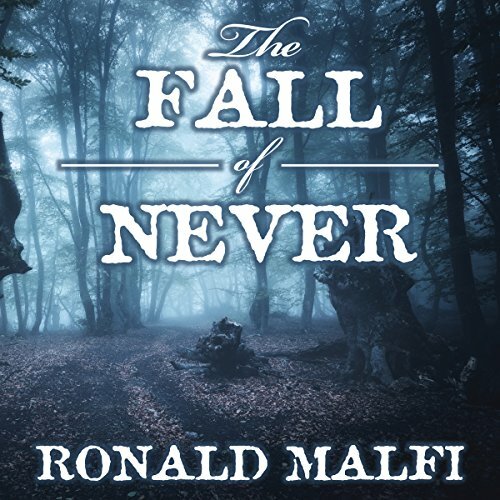 A father and daughter try to survive the steady decline of all they know in this haunting thriller from award-winning author Ronald Malfi. First the birds disappeared. Then the insects took over. Then the madness began. They call it Wanderer's Folly - a disease of delusions, of daydreams and nightmares. A plague threatening to wipe out the human race. A new mother is pursued by mysterious men in black. A misguided youth learns the dark secrets of the world from an elderly neighbor on Halloween night. A housewarming party where the guests never leave. A caretaker tends to his rusted relic of a god deep in the desert.... 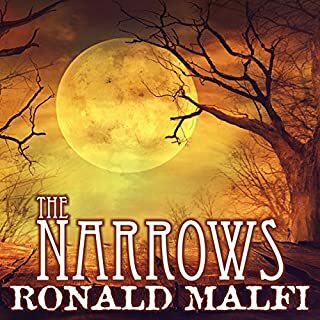 In his debut short story collection, Bram Stoker Award finalist Ronald Malfi mines the depths and depravities of the human condition, exploring the dark underside of religion, marriage, love, fear, regret, and hunger in a world that spins just slightly askew on its axis. 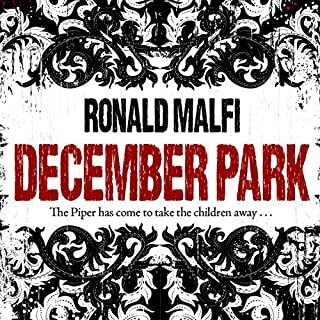 Rich in atmosphere and character, Malfi's debut collection is not to be missed. Come home to the darkness. Kelly Rich, long estranged from her family, is forced to return home when her sister is involved in a mysterious accident. After years of suppressing the events that drove her away, she must struggle to unlock the mystery of her past in order to save her sister. But nothing is as it seems in her foreboding ancestral home, where cold hearts rule the hearth and deadly secrets lurk in the forest. 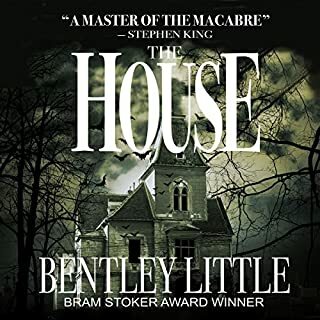 Plunged back into the dream world of her youth, Kelly will have to face the dark reality of her own role in the horrors afflicting her family. I’m sorry to say this story is a mess. Cardboard characters, loose ends everywhere, and really? What’s with this girl wetting herself every five minutes. 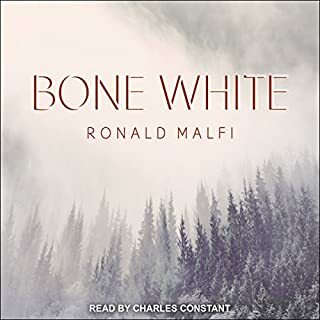 I really enjoy this author in particular, and have loved all of his previous books that I have read, but this one just did not strike the same chord. The story was all right and the buildup was good but the end product did not satisfy me. It was kind of a ridiculous ending for what could’ve been a great book. But, this is just my opinion.